Cockroaches are one of the most common pest in the United States and especially in our warm, moist areas of Houston, Texas. Everyone at some point has dealt with a roach problem in their home or apartment. Call the experts at roach control for north Houston areas, such as Kingwood, Humble, Atascacita, New Caney, Porter, Splendora and Cleveland, TX. There is no job to big or small. Most people might assume that a roach problem is simply because of a unclean house, but that is not always true. Roaches can enter a home because of simply bringing in a contaminated item or storage box. They can enter a structure from the exterior because of small cracks and crevices, drains, or sewer pipes. No one will argue that sweeping up crumbs, and keeping trash sealed, and food out of their reach is a step that should be part of a normal routine. But sometimes roaches just happen. 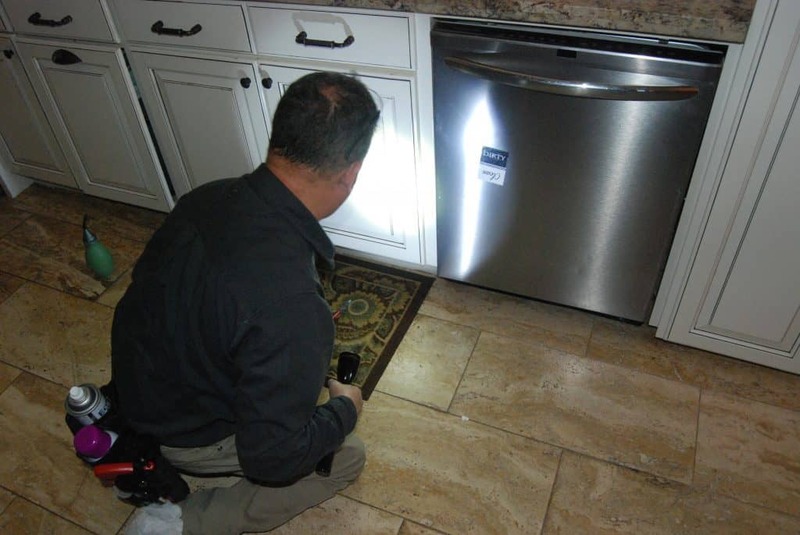 Our experts are trained to help you prevent and manage any roach problem you may have. 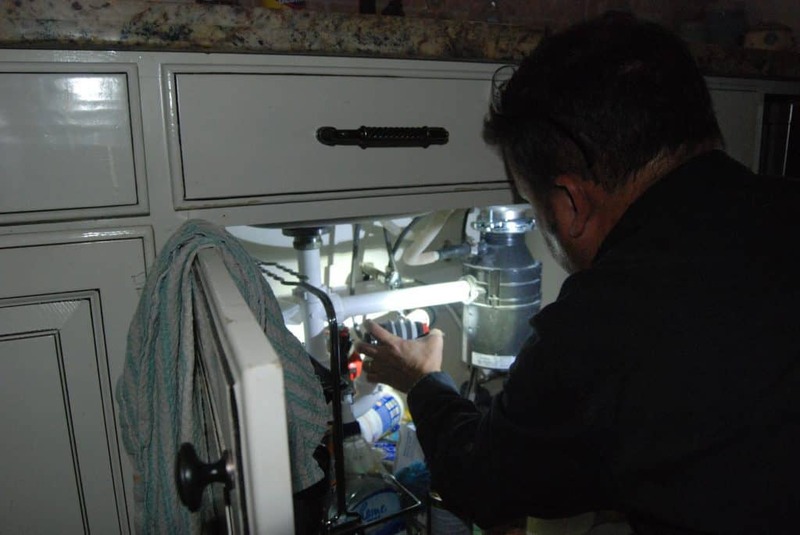 Our experts understand that every home or structure is different and will have different needs and treatment, so we design programs specific for your home. Exclusion is usually an ongoing process when it comes to roaches and we can assist with out quarterly pest control services. We will assess your particular needs, any existing roach problems, implement a plan and follow up with proper monitoring. German Roaches have tan stripes on the outer edges of their wings and will grow to about 1.3 to 1.6 cm. They are indoor cockroaches and can be found throughout the world, they tend to hide in tight small spaces and can easily be introduced with stored boxes, or other infested items such as furniture. When it comes to apartments or multifamily units, they can easily move between units. Can be found in electronics, or anywhere that you have food, water and harborage. German roaches can easily spread pathogens through a home and cause allergic reactions. German roaches reproduce quickly and will mature in about 2 months, so population can grow very rapidly. 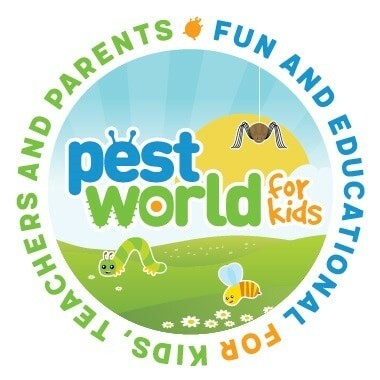 Looking for signs such as roach droppings, egg cases, and live roaches as an indicator of an infestation. German roaches do secrete a musty odor when you have large number present. FullScope Pest Control will provide the most up to date solution to keep German cockroaches out of your home or business. We are here to eliminate, monitor and prevent. Know as waterbugs, the males wings are one of the easiest ways to identify them as they only reach about ¾ of the way down the back and leave a few segments of the abdomen exposed. They will reach to about 1 inch in length are black in color. Female oriental roach does not have wings. Oriental roaches can enter a home from plumbing or unused drains. They require moisture, food and harborage areas to survive. They can eat just about anything from scraps of food, to decaying organic matter. They can transmit disease pathogens and secrete a very identifiable odor in heavy populations. American roaches will usually live outdoors and are light brown in color, both the male and the female are capable of flying. They will reach sizes of about 4 cm. The life cycle of the american roach takes about 5.5 months to go from egg to adult. Their preference of habitat is to live in warm, damp areas, this is usually around flower beds, wood piles and mulch. In big cities they are commonly found in sewers. They usually enter a home in search of water and food, they can easily enter through cracks in siding and breaks, under door jams. Inside they are usually found in the kitchen, bathrooms, laundry rooms or any other area of the home the provides food and moisture. 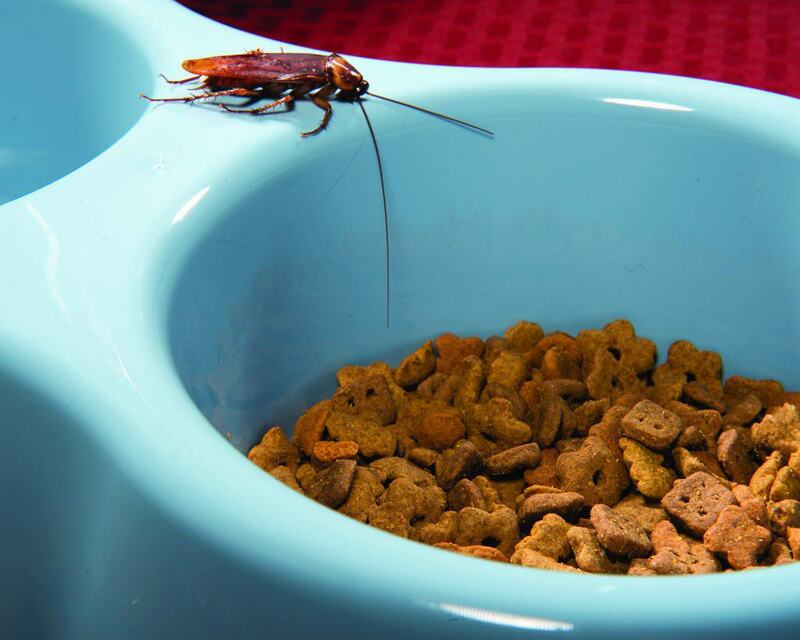 American roaches will eat just about anything from pet food, insects or crumbs. So reducing excess food and moisture is a good start to preventing survival inside. Eliminating any entry points or heavy exterior populations can also be used to effectively reduce the chance of roach infestation. As with most pest prevention is usually the best option, so having a professional on your team to eliminate the risk of a cockroach infestation is important. 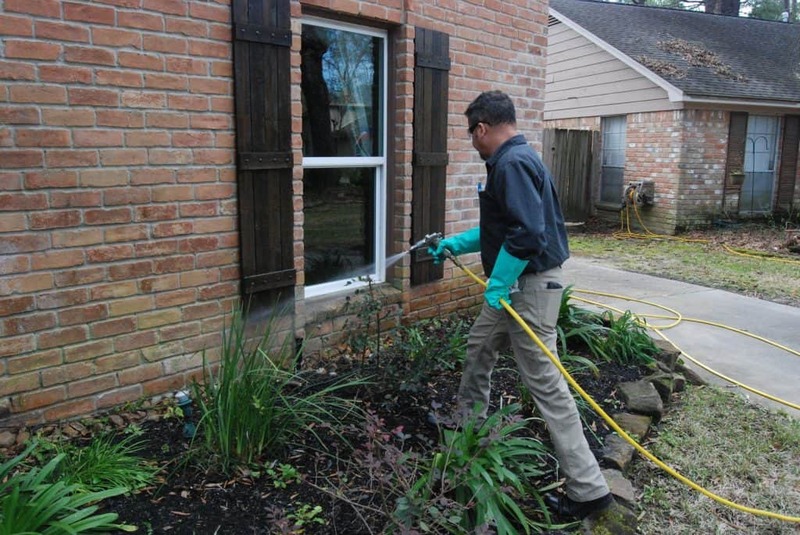 Our quarterly pest control service will provide control, and prevention. 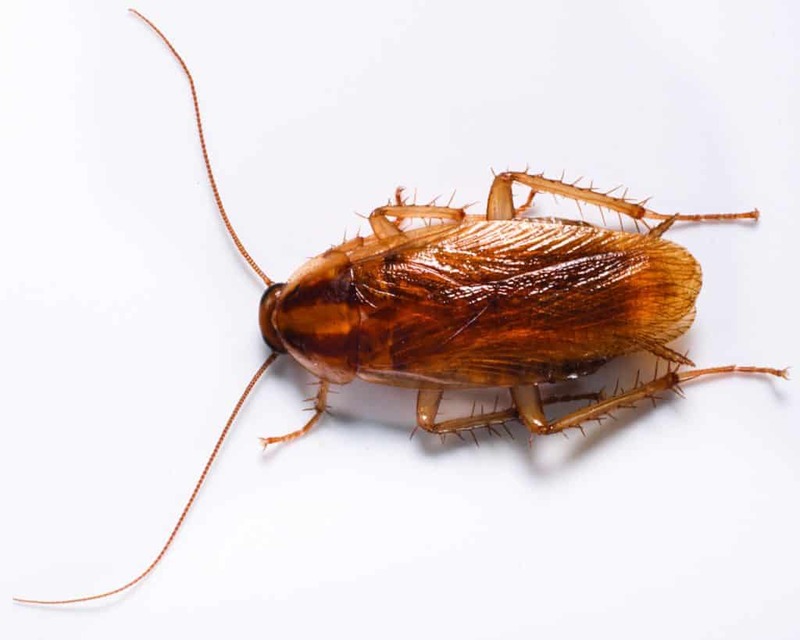 We know that roaches can just sometimes happen in the Houston, TX area, we offer them the perfect level of moisture and warmth, but our professionals can help you quickly identify and eliminate any type of roach problem.